例１ ：They were paying her under the table. 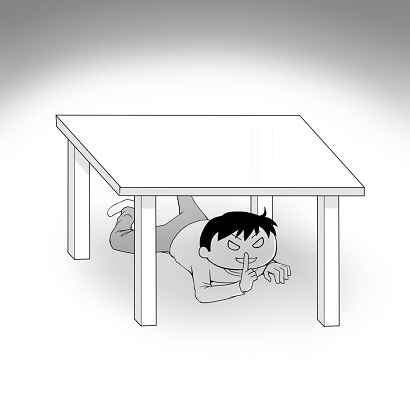 例2：He's working under the table. 例：They offered him money under the table to change his mind. However, a senior official of the agency said he "had heard rumors" of under-the-table payments being made to the Russians and on ships hauling in quota-busting catches in northern seas.